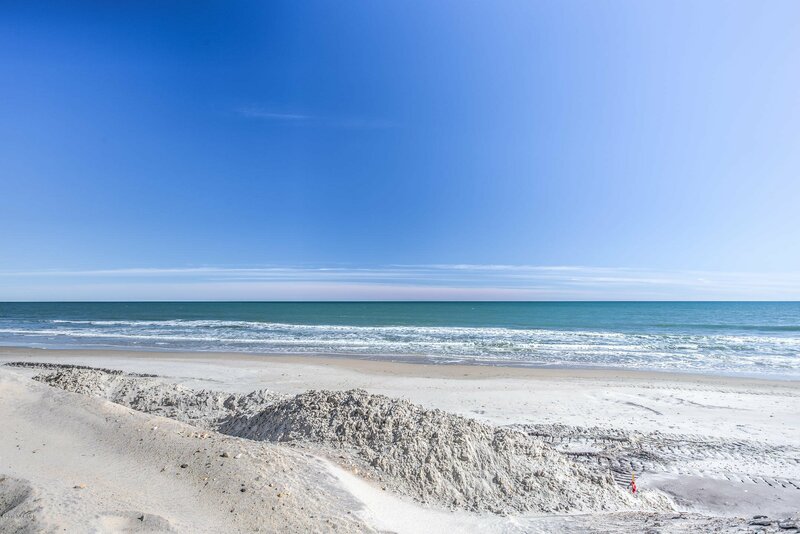 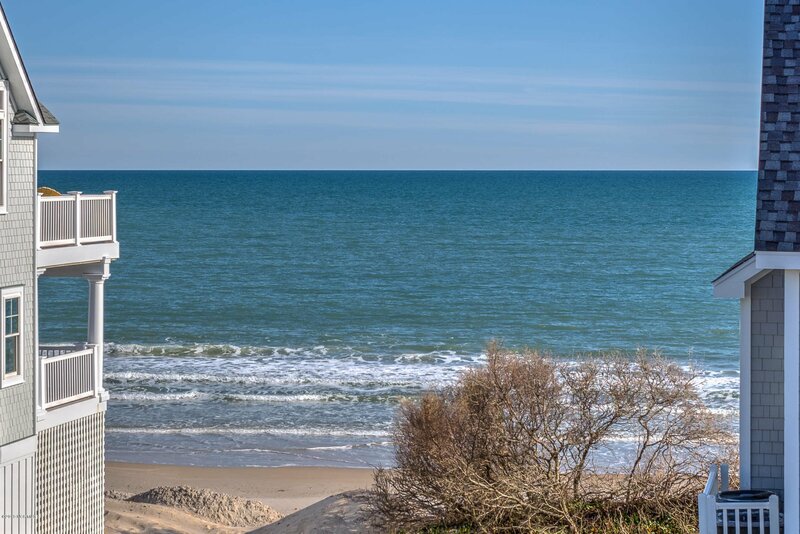 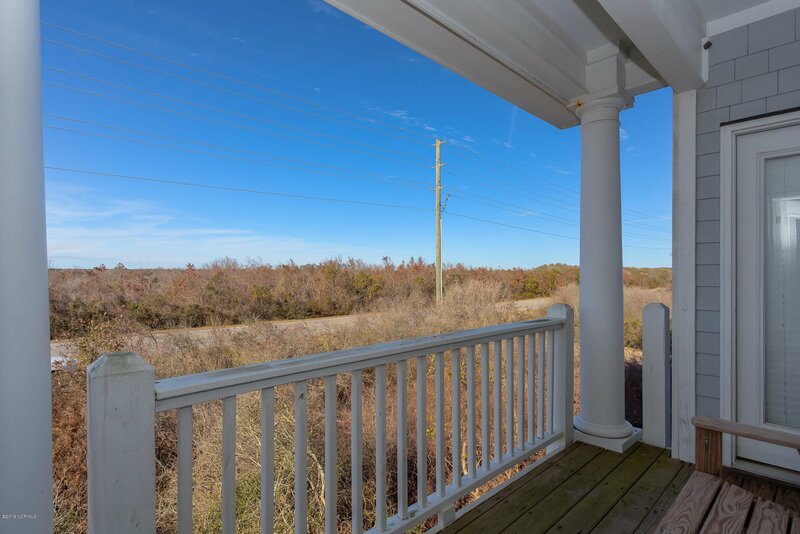 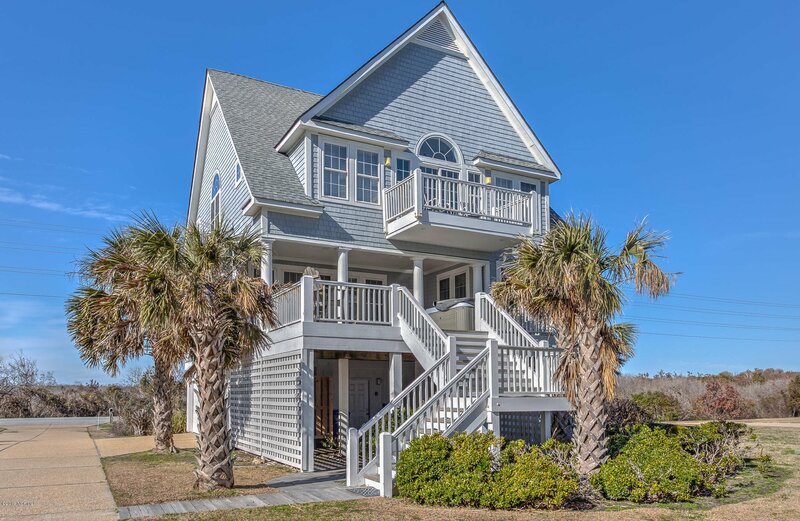 One of the best rental opportunities on Topsail Island with great CASH FLOW potential! 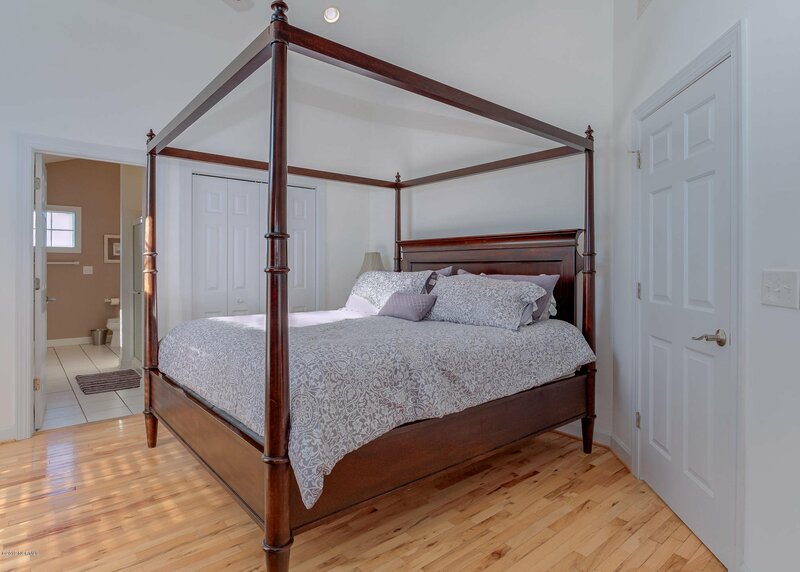 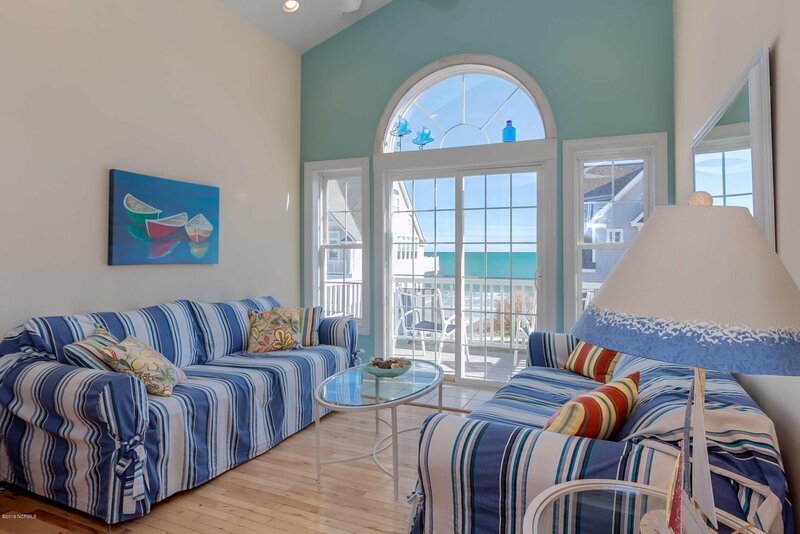 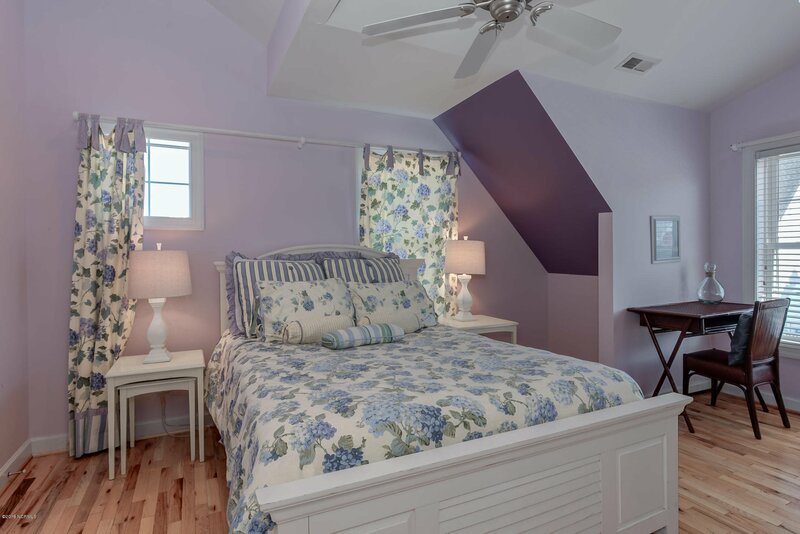 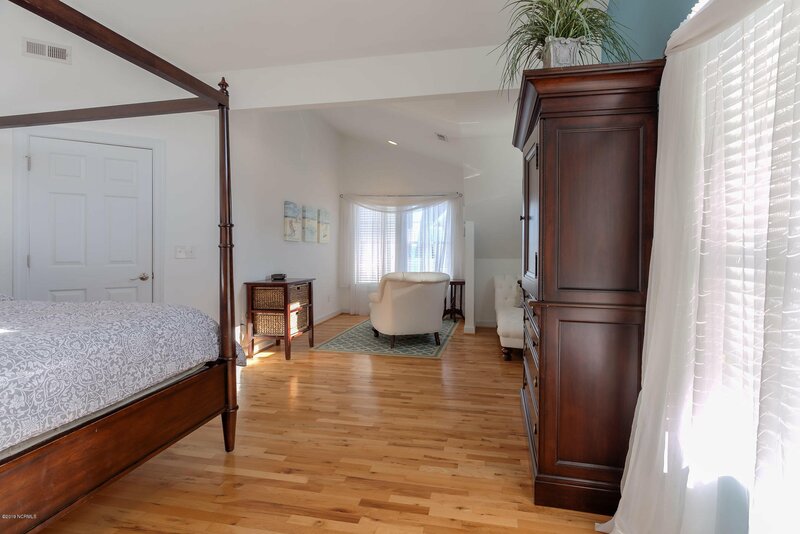 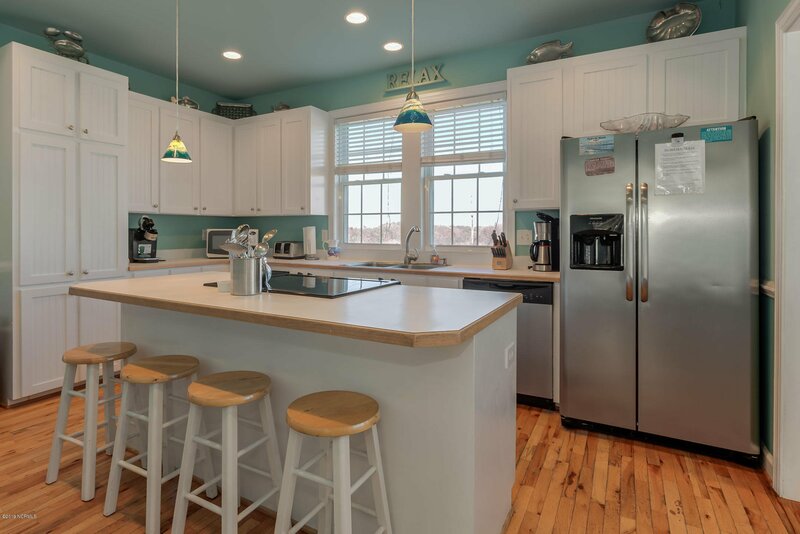 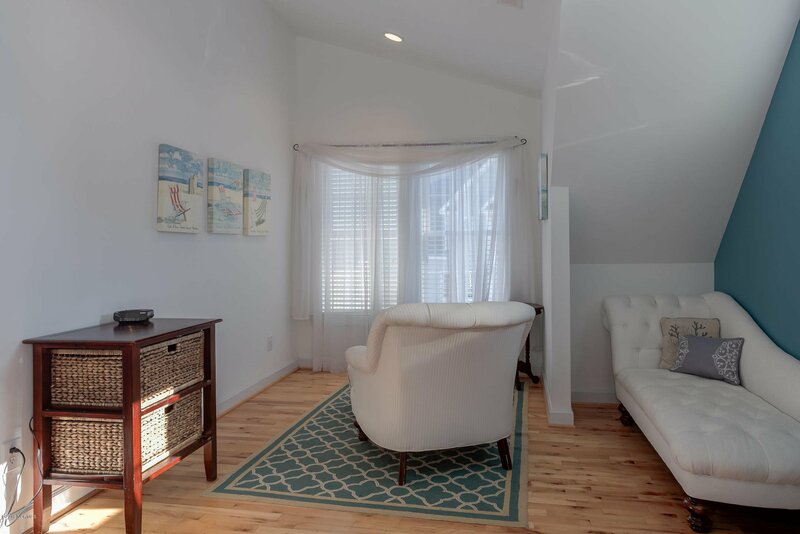 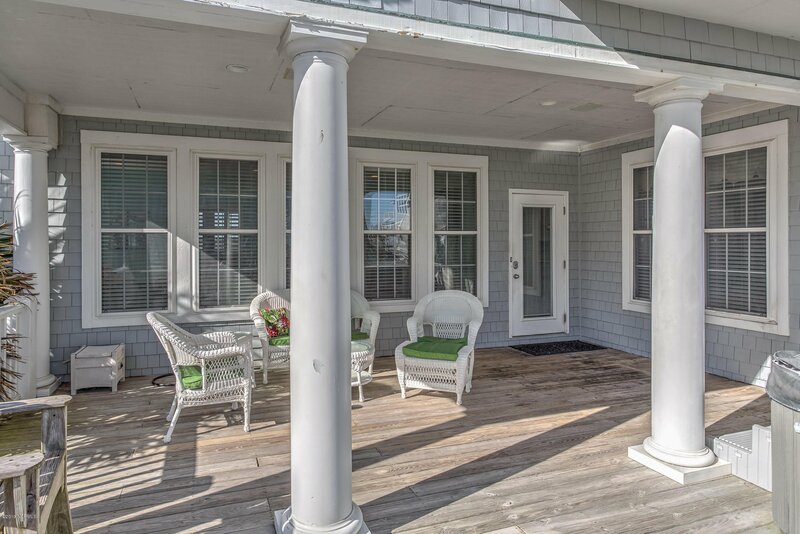 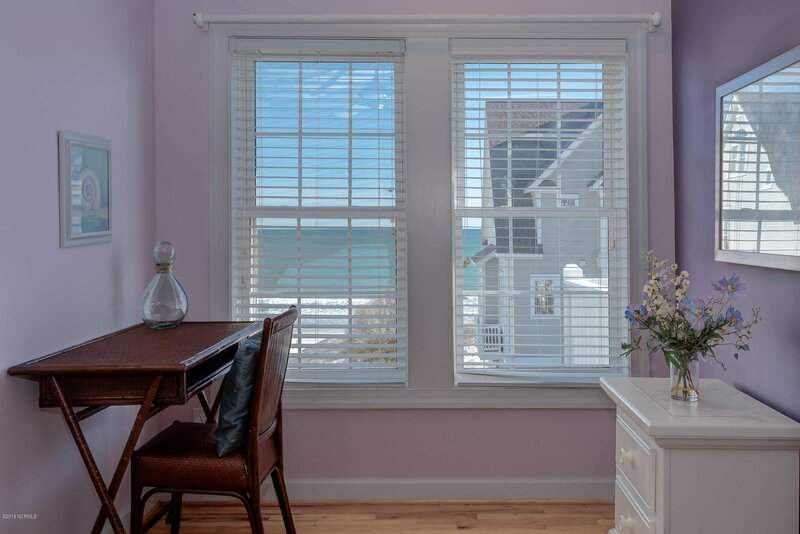 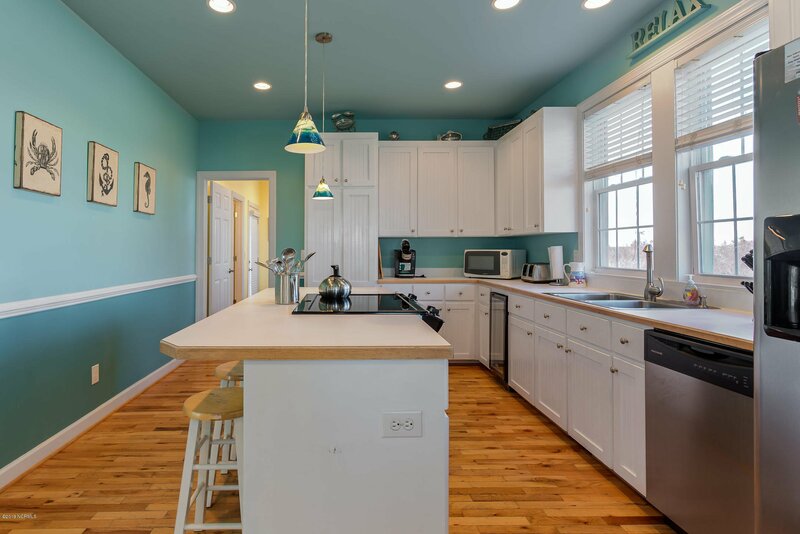 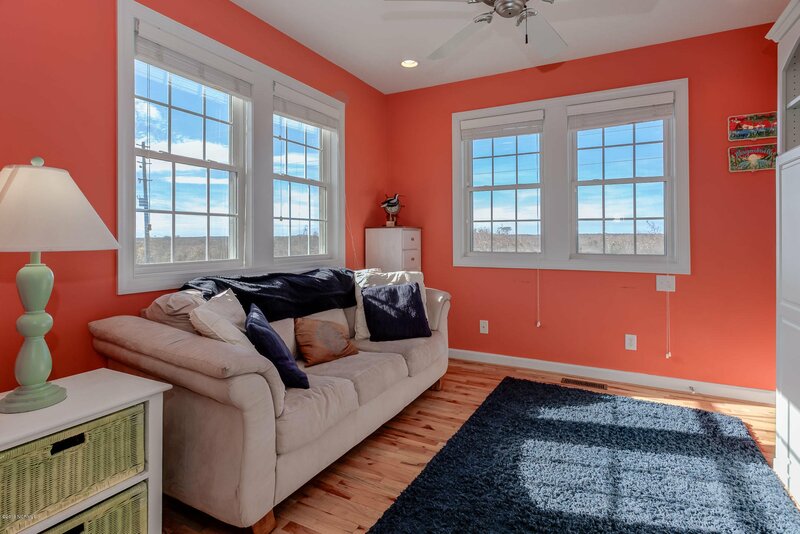 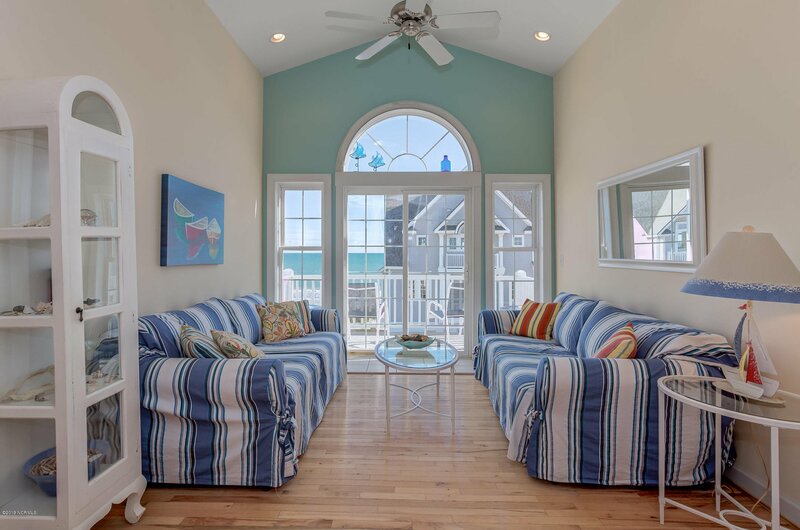 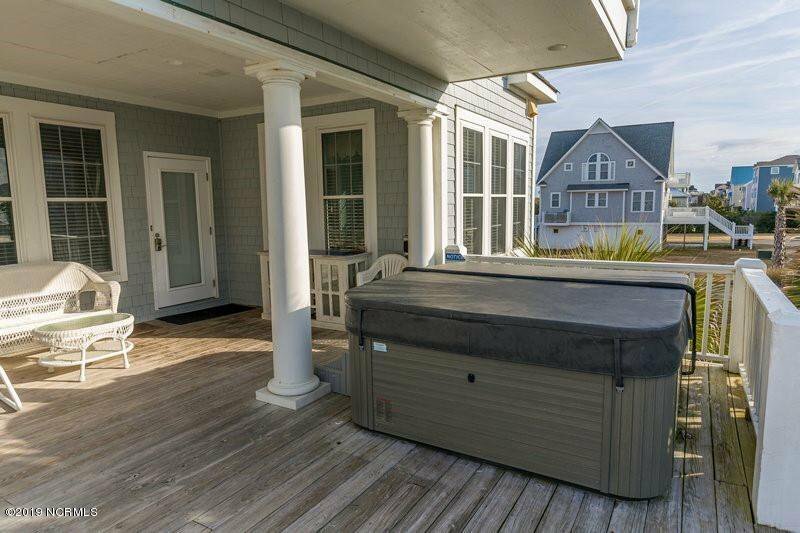 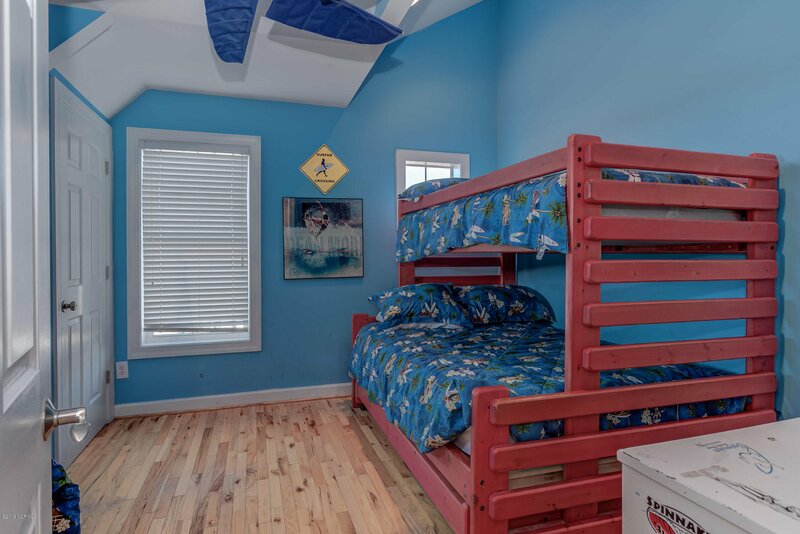 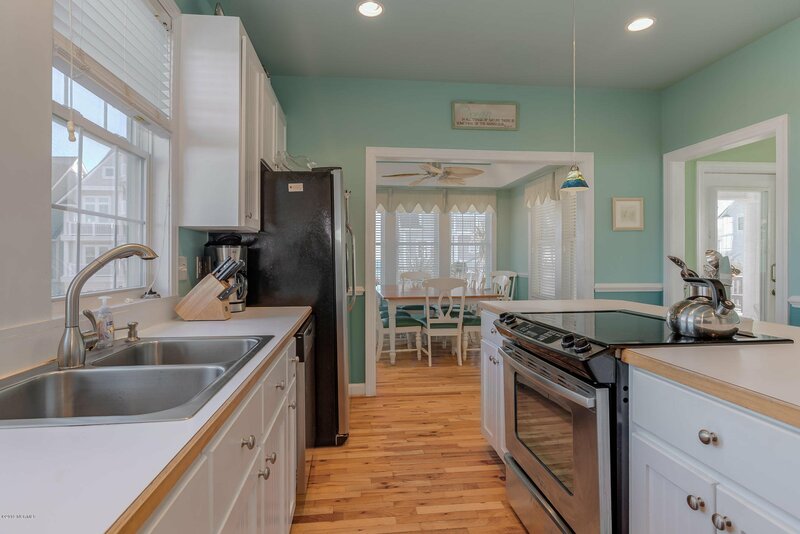 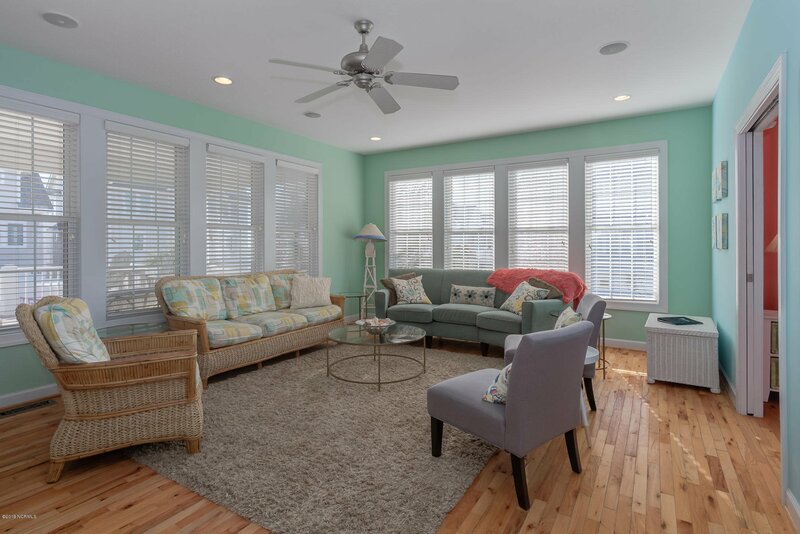 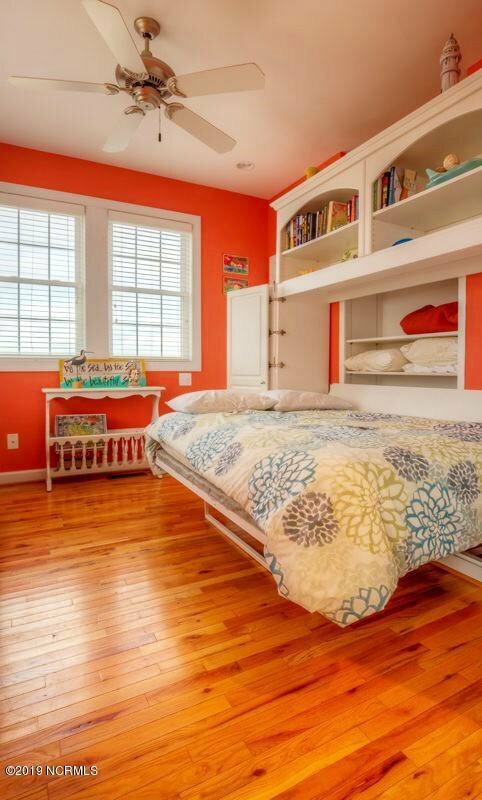 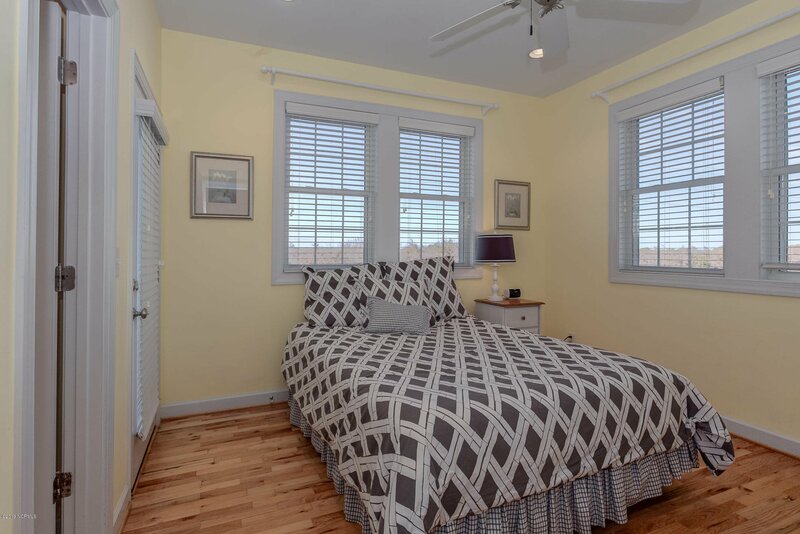 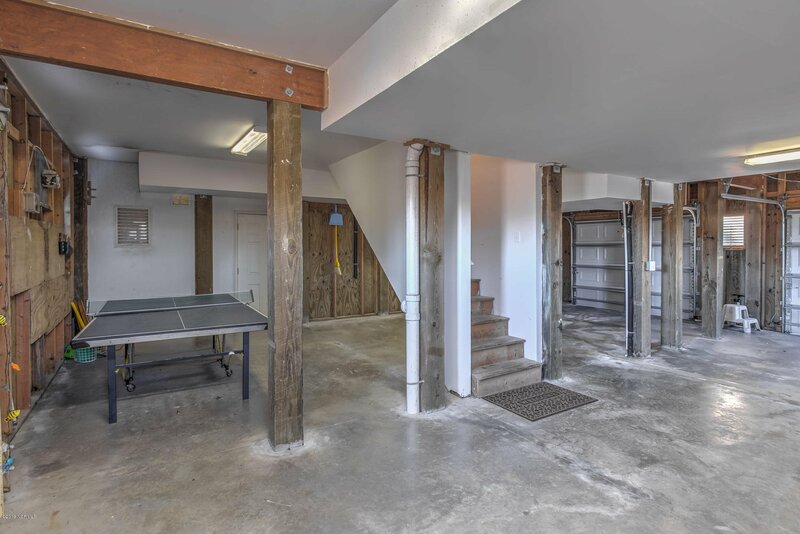 This single family Nantucket style oceanfront piano key home has 5 bedrooms, 4.5 bathrooms (5th bedroom has Murphy bed)is fully furnished and sleeps 16! 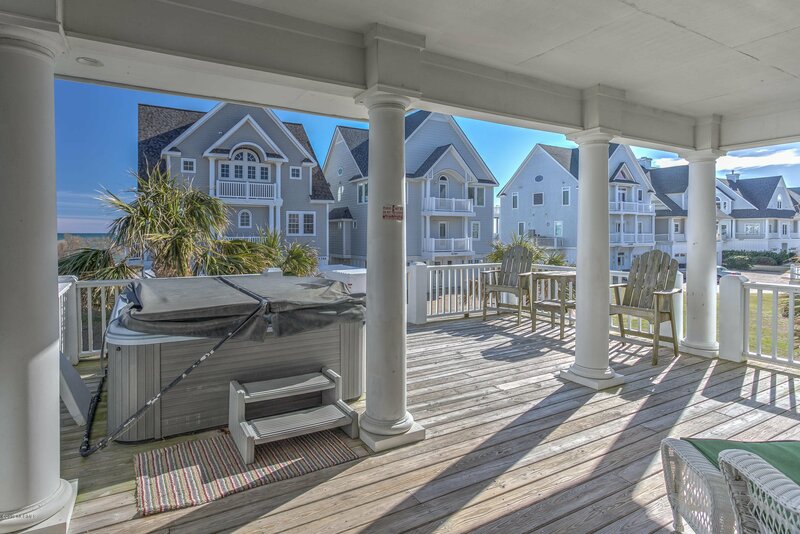 There are two ocean side decks and one sound side deck. 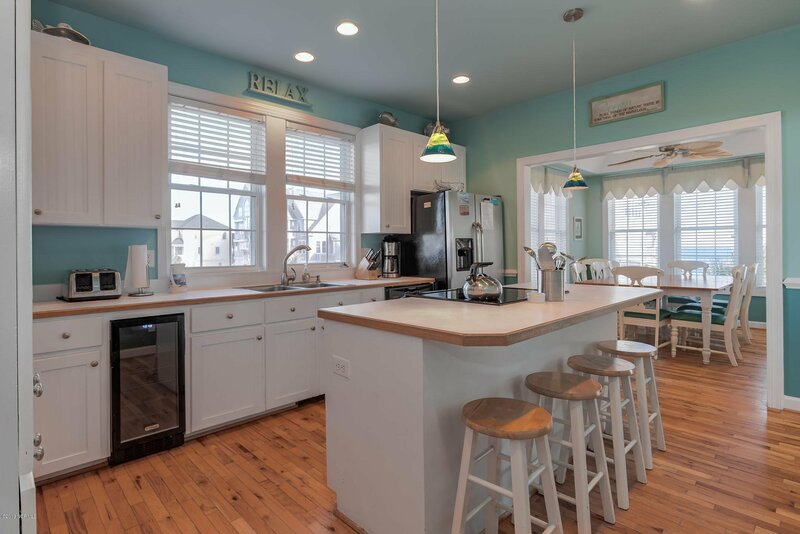 The kitchen is open and bright. 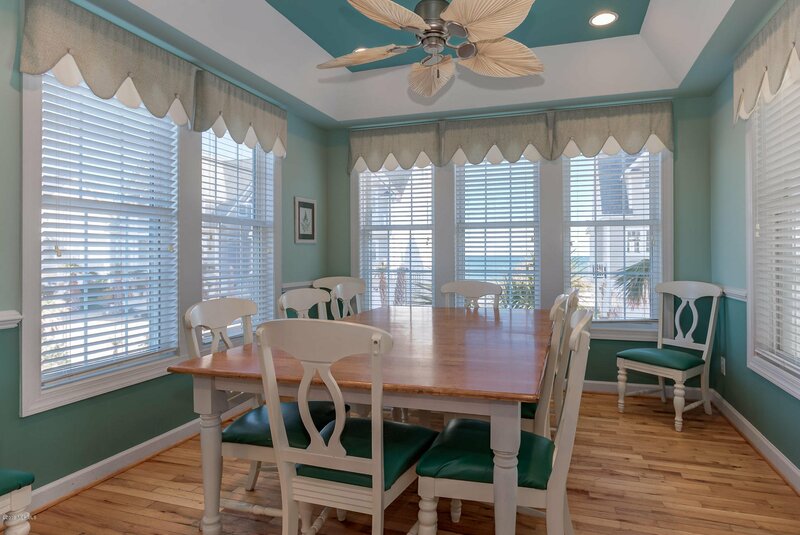 The dining room seats 12 and overlooks the ocean. 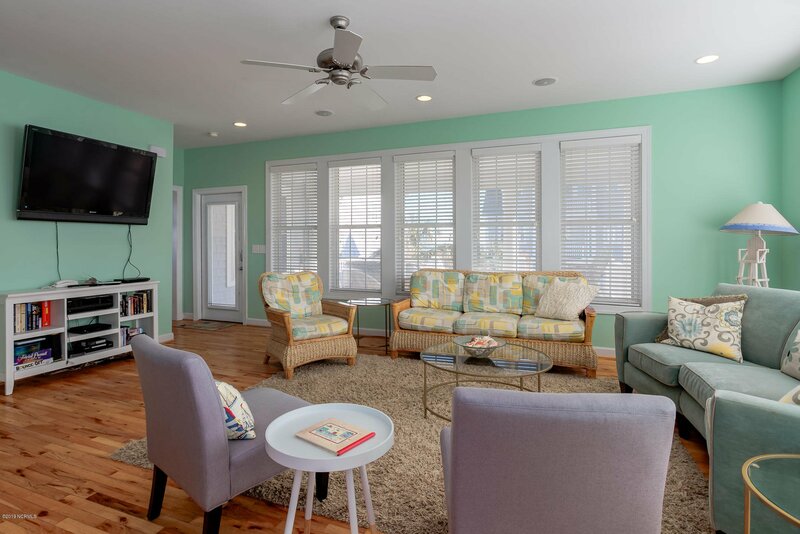 The large living area has built in speakers and plenty of seating. 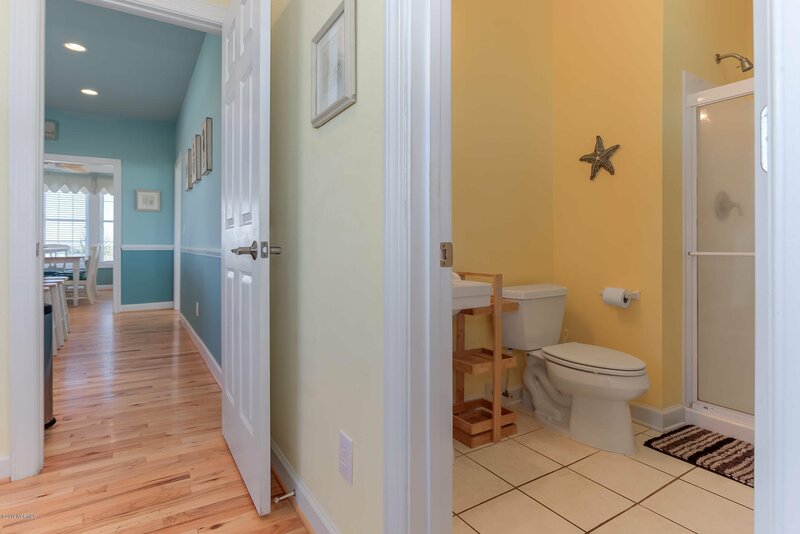 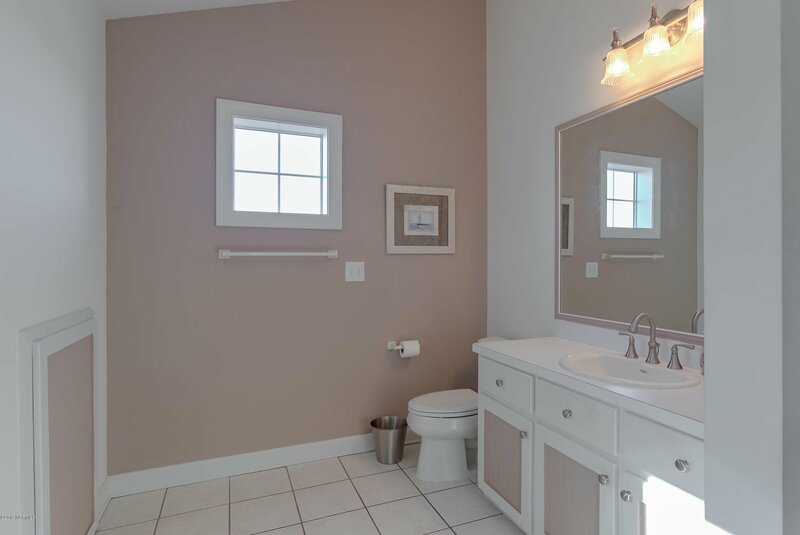 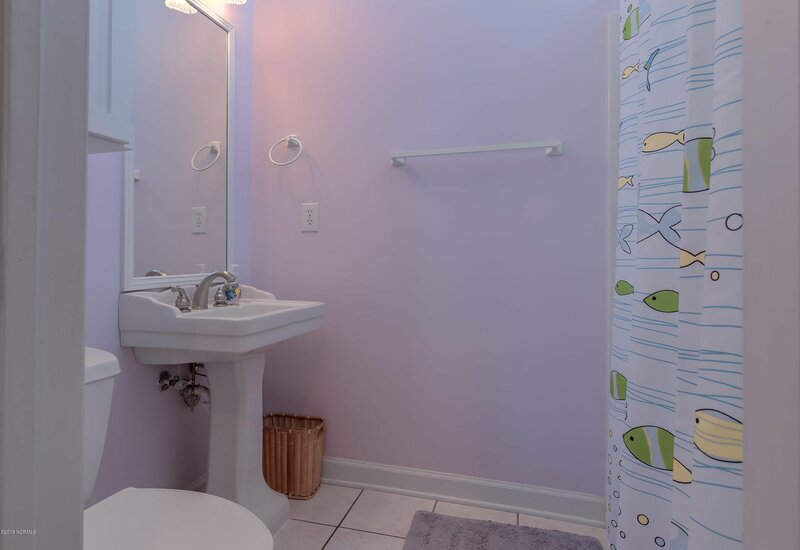 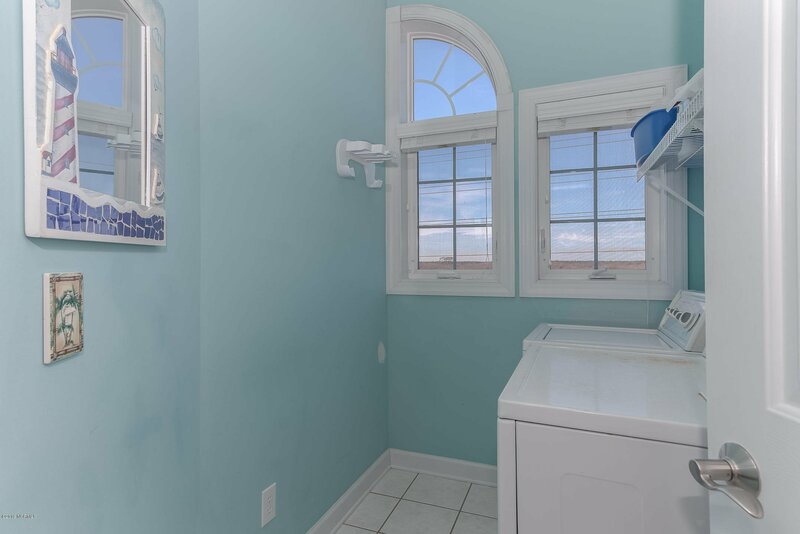 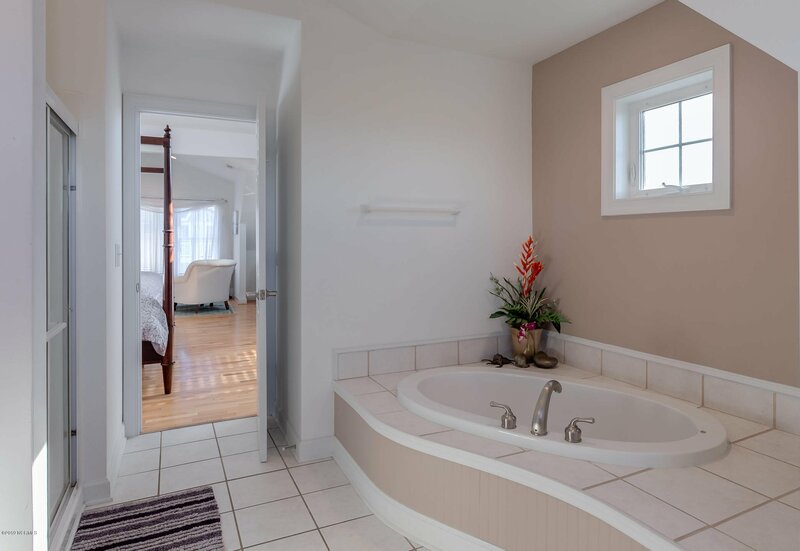 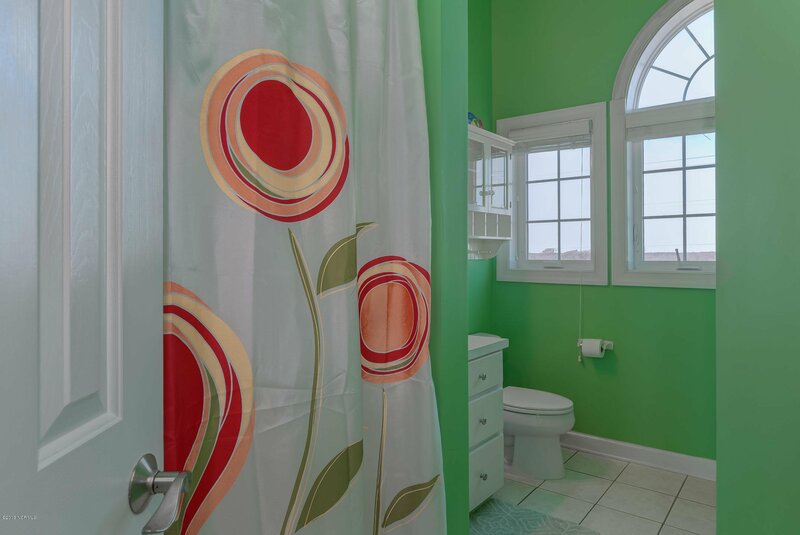 Three bedrooms have ensuite bathrooms (jacuzzi tub in master). 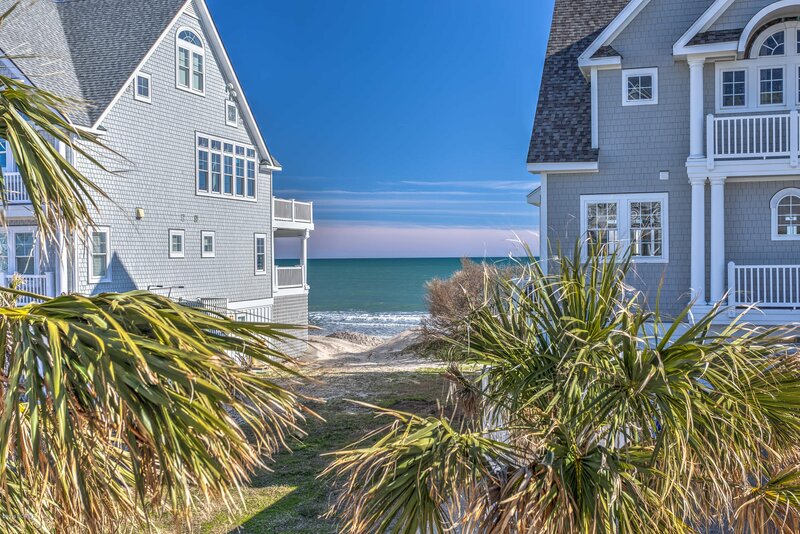 Private beach walkover shared by 4 homes, community pool. 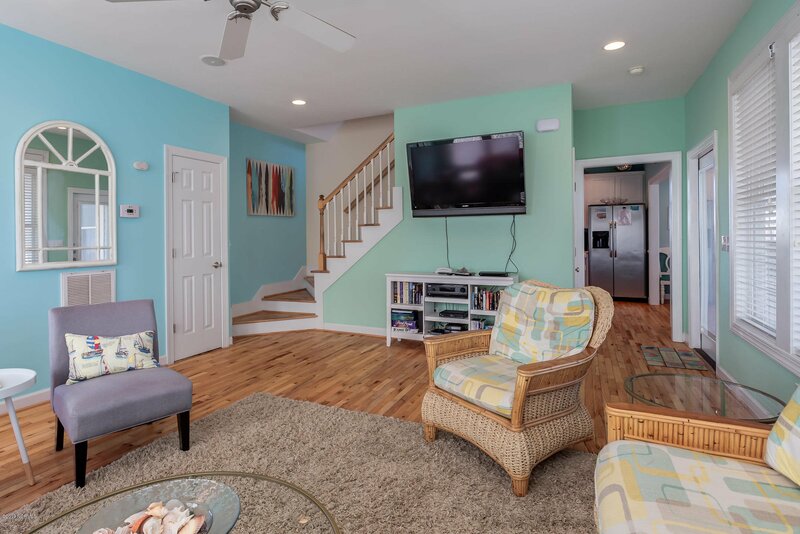 No Storm damage to this home! 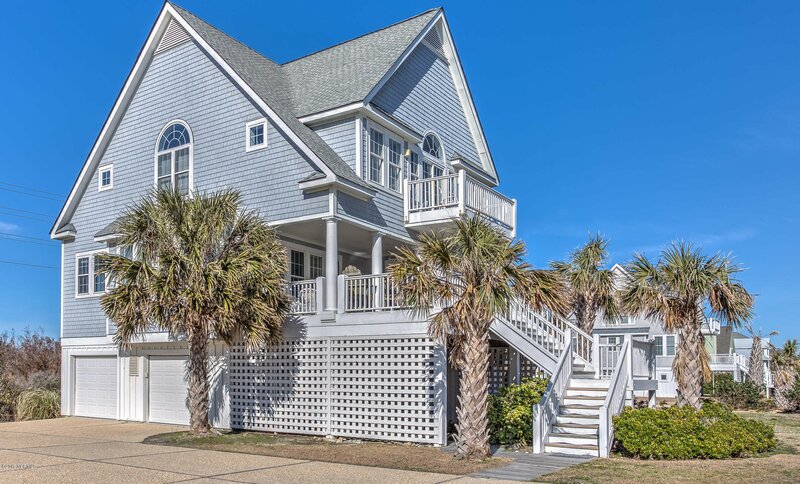 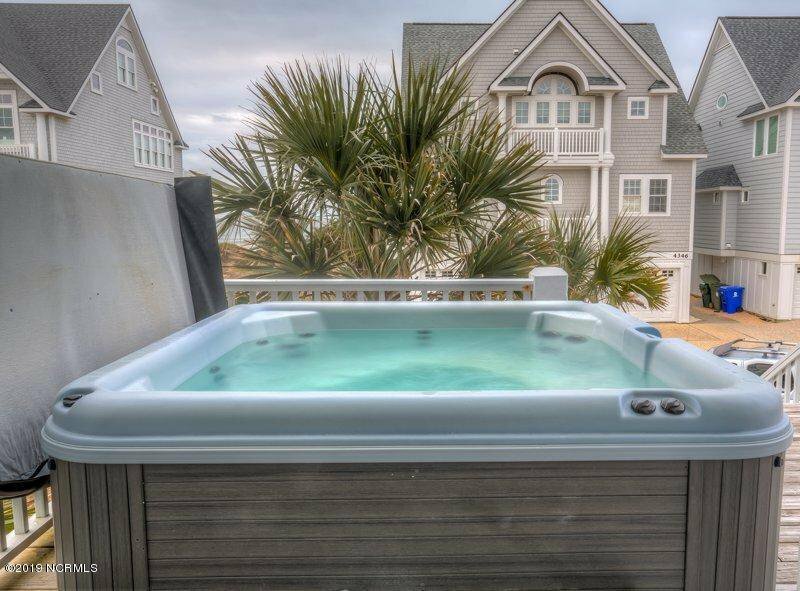 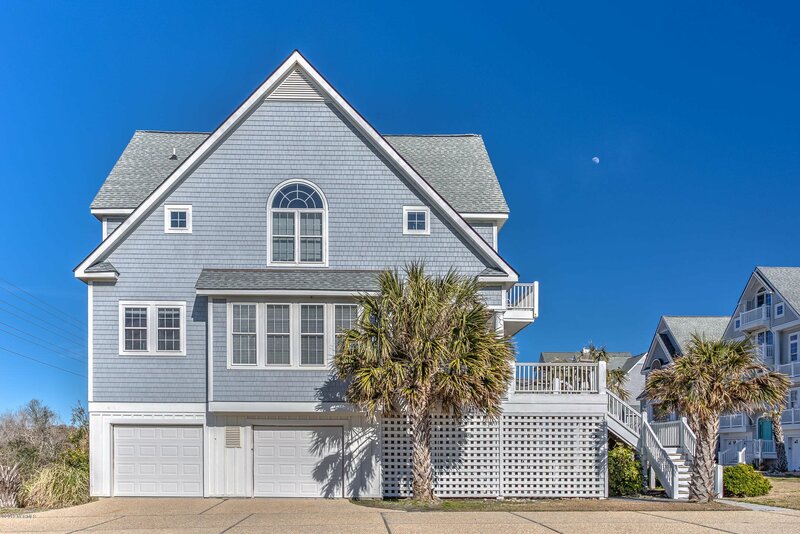 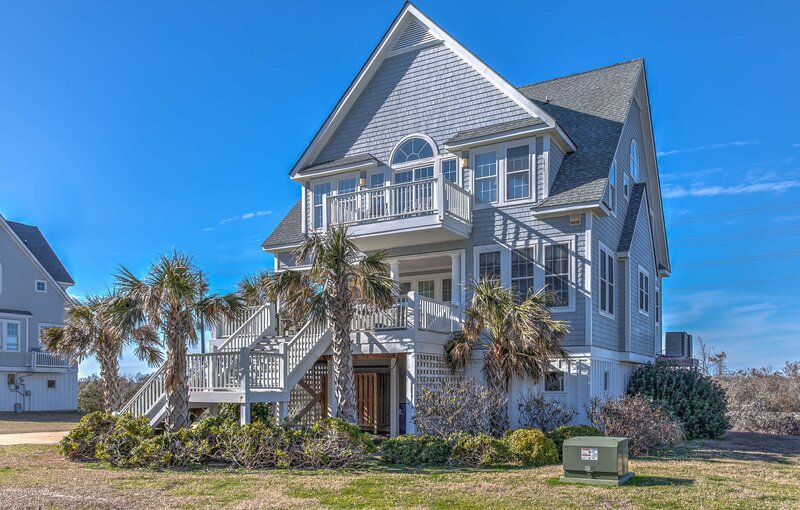 Listing courtesy of Coastal Select Properties.